Angoss is a leading provider predictive analytics software and business intelligence systems. Their highly visual data science platform integrates machine learning, predictive analytics and big data. Their predictive analytics software facilitates data-driven decision making for businesses, across risk management, sales, marketing and more through a suite of cloud, client-server and desktop solutions. They help leading companies to turn information into actionable business decisions and competitive advantage. 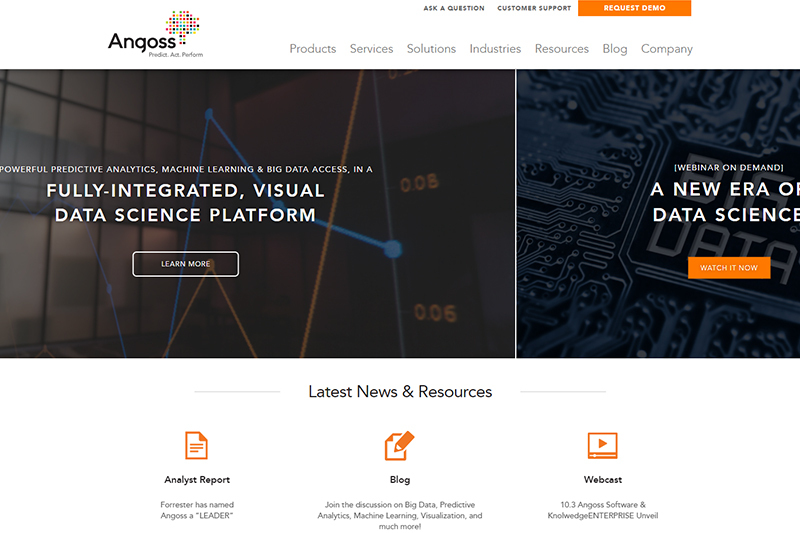 Learn more on the Angoss Analytics & BI Software website.